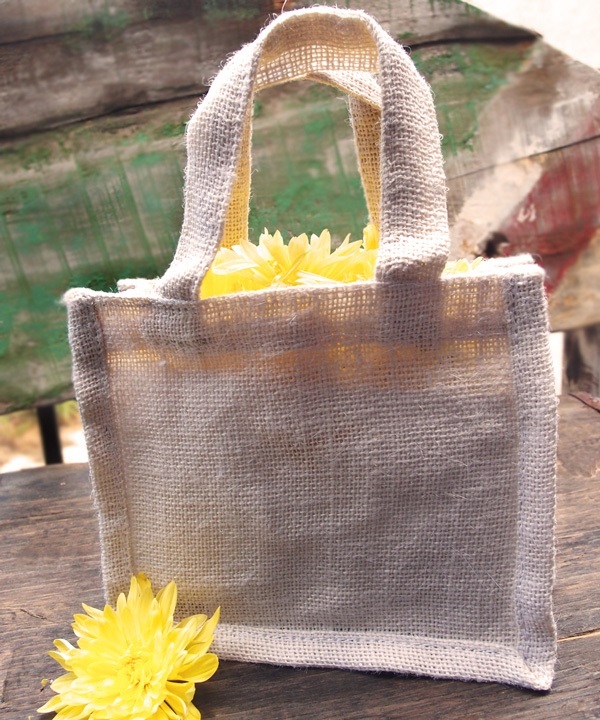 Home | Burlap Closeouts | Grey Burlap Drawstring Bags (10Pk) Closeout 10" x 12"
Grey Burlap Drawstring Bags (10Pk) Closeout 10" x 12"
Grey burlap drawstring bags sold in a 10 pack on clearance due to overstock. 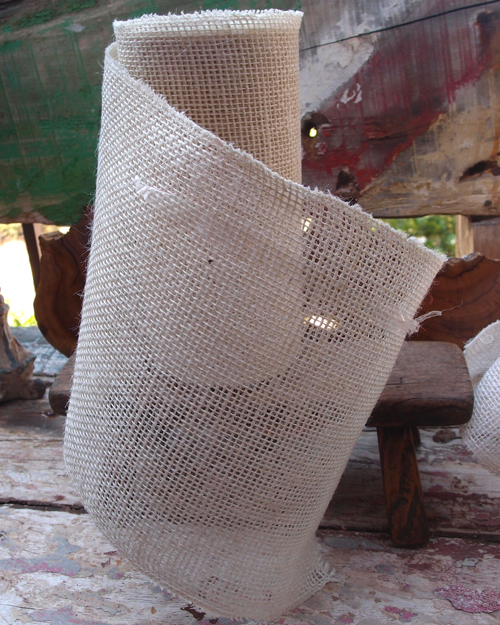 First quality new burlap bags sold as is. Color, weave, and size can vary and not guaranteed.